Today is your day, Dad! Zoetry Wellness & Spa Resorts are planning a day just for Dad. Wake up and enjoy a sparkling wine brunch with the whole family. After, join us for Dad themed activities all day long. The best part? At participating Zoetry Wellness & Spa Resorts you have the chance to win a free round of golf! 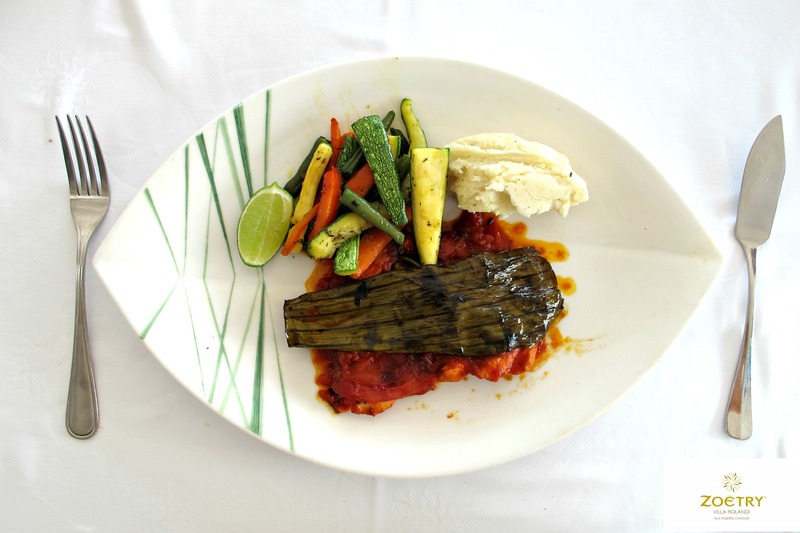 Enjoy gourmet dining in honor of Dad at Zoetry Villa Rolandi! Sport your red and white all day long because Zoetry Wellness & Spa Resorts has a day filled with Canada themed activities. Kick off the day with a pancake breakfast and then join us for a big celebration. Get ready for Canadian themed parades, a live concert for all to enjoy, and festivals with delicious gourmet delights. At participating Zoetry Wellness & Spa Resorts, take a seat and be amazed by our incredible firework show! 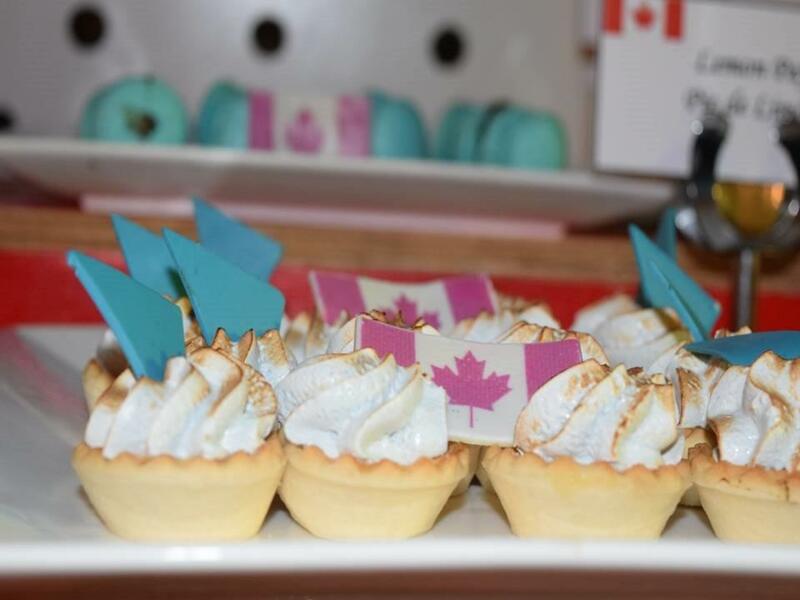 Delicious Canada Day treats at Zoetry Agua! Don’t forget to pack your red, white & blue for a day filled with activities. Enjoy picnics, horseshoes and festive beach fun all while listening to live American music! After an all day celebration enjoy an incredible beach BBQ under the stars with live Rock n’ Roll music, dancing and at participating Zoetry Wellness & Spa Resorts, fireworks! 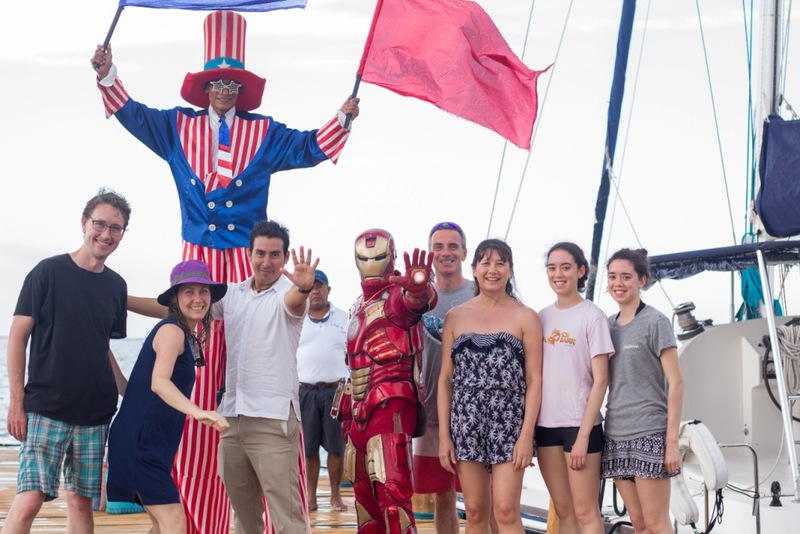 4th of July festivities all day long at Zoetry Paraiso! What’s the best part about summer? Sitting on the beach enjoying savory BBQ dishes. All July long enjoy out of this world gourmet BBQ that will leave you wanting more! As part of your Endless-Privileges® stay, taste a variety of BBQ options that you never thought you would experience. 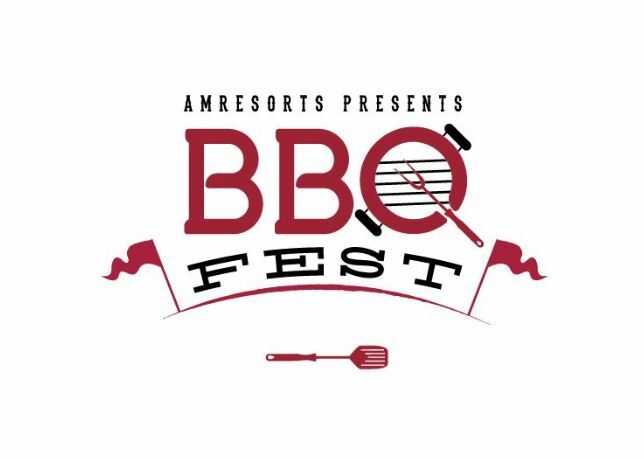 Enjoy BBQ Fest at participating Zoetry Wellness & Spa Resorts! Ready to visit Zoetry Wellness & Spa Resorts? We’re offering terrific savings! Book with Wanderlust by June 20th for travel by August 18th and receive rates up to 40% off. Plus, room upgrades for as low as $15. What are you waiting for? Book now! Need more convincing? Check out our latest special offers here!